Whether a passionate home chef or professional chef easily turning 300 tables a night—a chef’s home kitchen says a lot about their vision and personality. 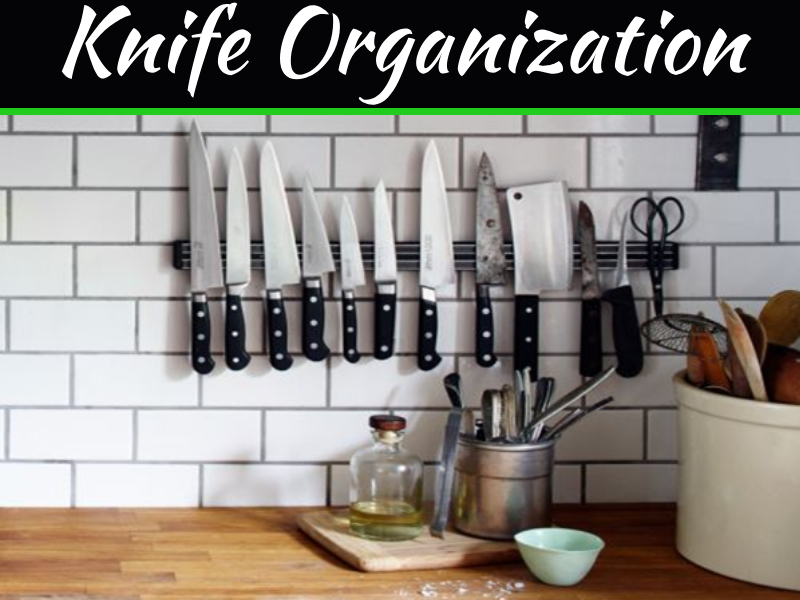 There are bounds of home kitchen tools, equipment, and design features that boost amazing abilities, are aesthetically pleasing or simply make life easier for a busy chef. 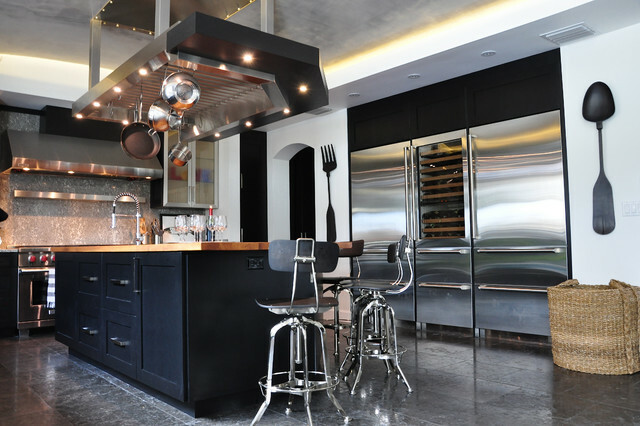 Take a peek at the top four home design features that are gracing home kitchens across America. 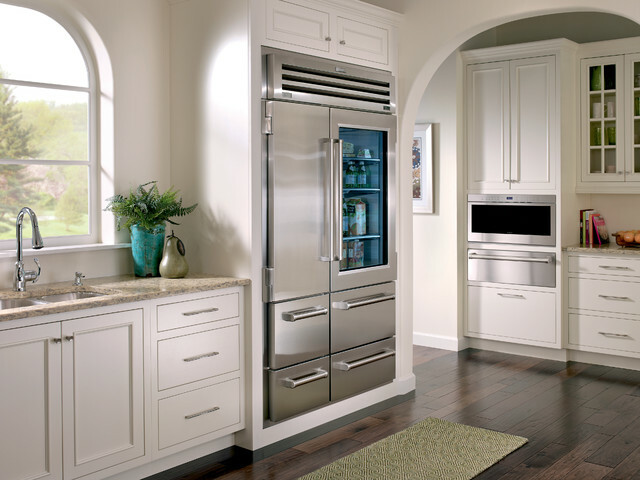 For kitchen enthusiasts that are familiar with Commercial-Style Freezers comes a hot home design feature, the Commercial—Style Range. A commercial range brings other features to the table besides a maximum power output and sleek finish. Not only do they come in a larger assortment of sizes, they also come with more burners and fun features such as char broilers and griddles. This is a home customization feature that sounds plain and simple. Many traditional kitchen design features are exactly that—simple features that save time. Chefs would definitely appreciate the time-saving and convenience that this option offers. 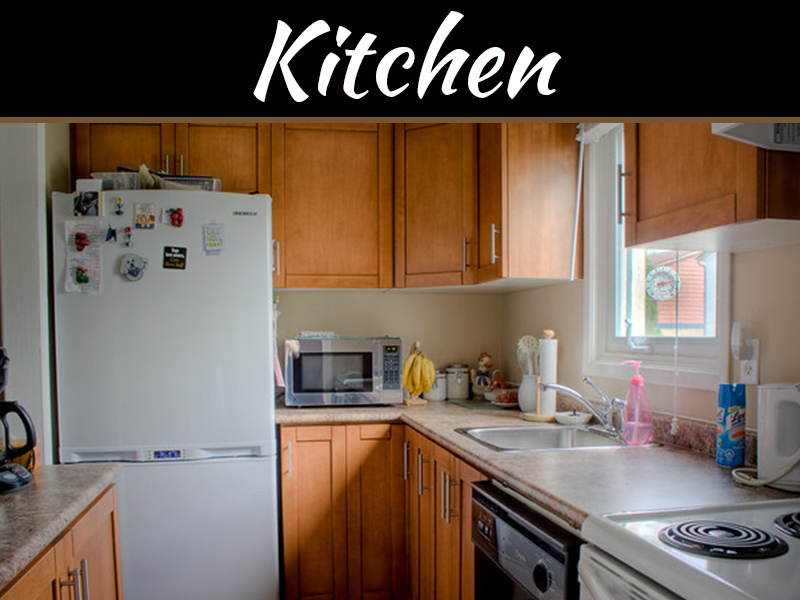 The center kitchen island serves many purposes already, having refrigerator drawers added means no over-crowding in the main fridge. While prepping ahead chefs can have all fresh ingredients in one area ready to be served or diced at the center island. Chefs often work with tasting areas or tables inside their workplace, imagine a bar-type sitting area with food as the star instead of alcohol. Guests or company often like to taste and socialize with the chef during meal prep. Installing a simple tasting kitchen, complete with tons of counter areas—could turn your kitchen into a mini breakfast bar, with the addition of a few barstools. Either adding an outdoor grill or enhancing your current outdoor setup is a favorite and must-have for chefs. There is nothing like cooking amidst the fresh air and not having to worry as much about spills and clean-up. 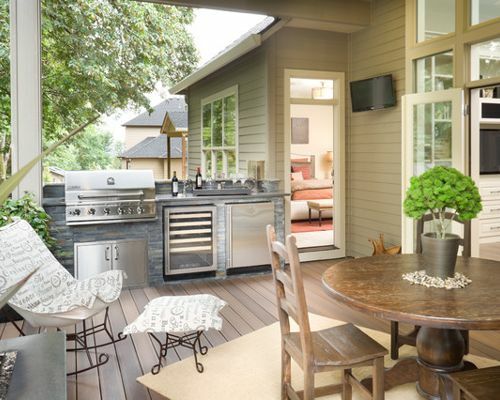 Creating an outdoor kitchen brings more bonuses besides just fresh air—outside there is also more room for one to get creative. Outdoor setups are perfect for items such as a brick pizza oven, or perhaps a commercial—style wok range. Grilling, barbecuing and smoking are all popular outdoor activities and there are enhancements you can add such as the newest social trend—meet social grilling equipment. Created for the outdoors and offering a whole new concept of cooking, social grilling is a feature offered by social grills. 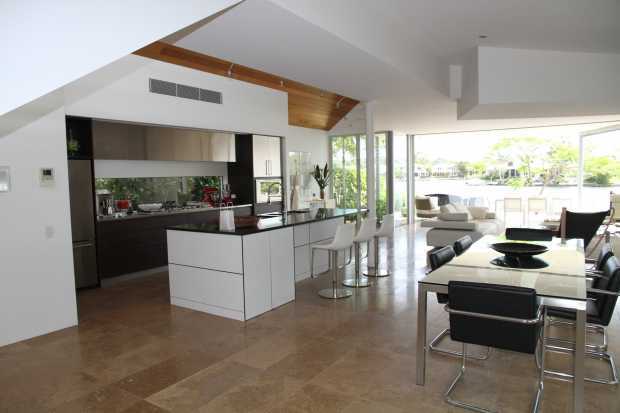 Grills created towards enhancing community vibes and making cooking the ultimate social activity. Think Korean-Style BBQ on overdrive, the OFYR cooking grill is an example of one of the latest innovative products available in social grilling trends. Setting-up, designing and enhancing your current kitchen is only limited by your imagination—there are products within every price range, budget and personal taste. Chefs will choose what works for them, often times this boils down to convenience, efficiency—with a garnish of artistic appeal. 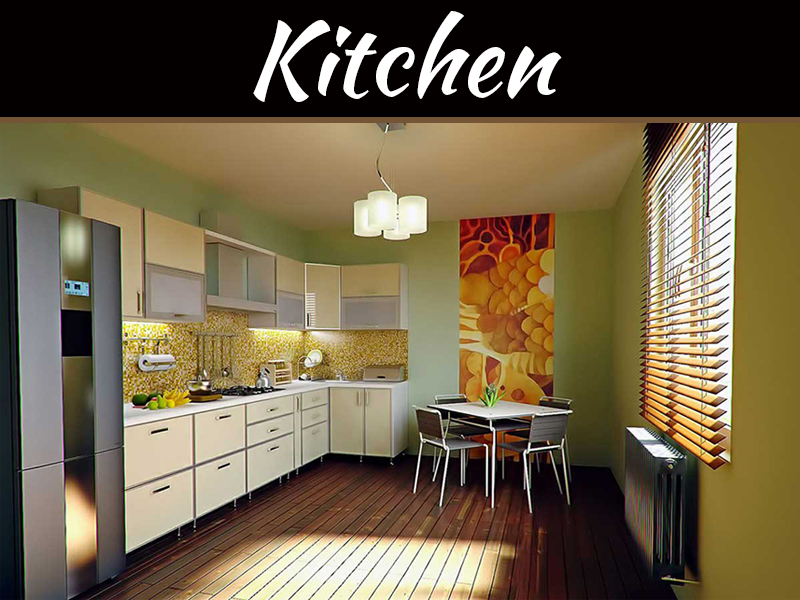 For the chefs that also love spending time on their phones, there are also a multitude of kitchen design apps available to make home kitchen design dreams come true. 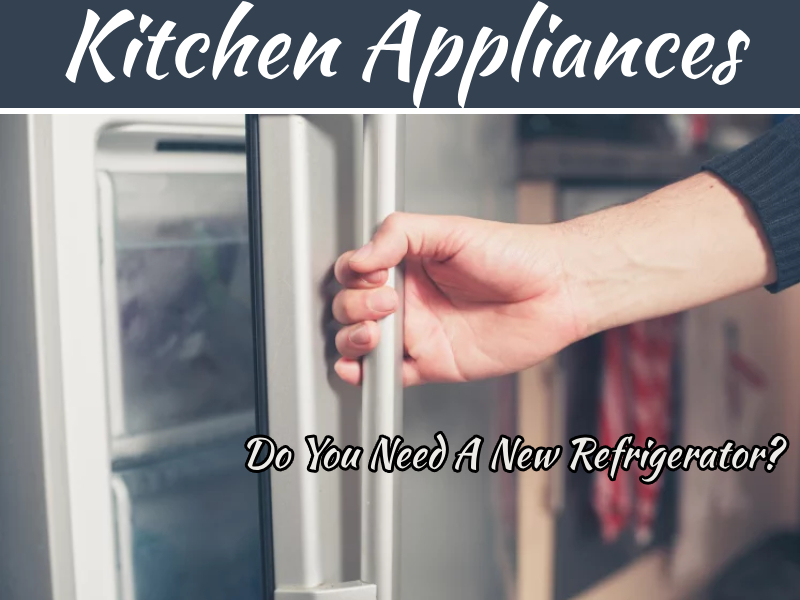 Do You Need A New Refrigerator?